Over the last few years, the medicinal benefits of cannabidiol (CBD) oil have become evident. With more and more countries legalizing CBD oil for medicinal purposes, the number of pharmaceutical companies, manufacturers and ‘ganja’prenueurs providing this miraculous oil is on the rise. It’s important to realize that there are different types of CBD oil; however, it’s equally as important to realize that this type of product does not contain the hallucinogenic and ‘high’ effects of marijuana. CBD oil is used for its beneficial effects on health, not for a stoner high. Full spectrum CBD oil, on the other hand, has more of the cannabinoids contained within it, compared to regular CBD oil. This means that you will experience the synergistic effects of multiple, different, non-hallucinogenic cannabinoids together. This is known in the cannabis industry as the entourage effect. 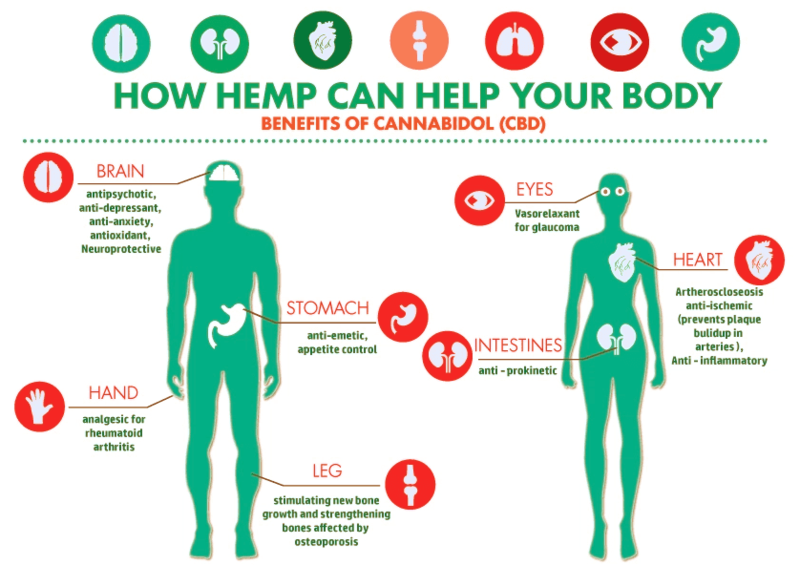 Before we get into the major benefits and outline them more clearly, it’s important to also point out that hemp oil is something you need to differentiate. Some manufacturers will label hemp oil as CBD oil, but there are subtle differences. For a start, the hemp plant has lower levels of THC (the psychoactive compound found in cannabis) than the cannabis sativa plant. Some market this as more acceptable; as in more legally acceptable, however, by checking the law and ensuring that CBD oil is legal where you are located, you can ensure you’re staying within the regulations and avoid trouble. If you want to obtain the best value and proper strengths of dosage, it’s best to check whether the product you’re considering is derived from hemp or the cannabis sativa plant. This can be the difference between an inferior product and an effective one, for your specific needs. 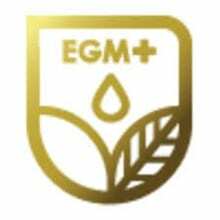 Full spectrum CBD oil, whether used alone or in conjunction with other THC products, will likely activate the entourage effect, a synergistic and highly medicinal state. Full spectrum CBD oil is sometimes called ‘whole plant’ CBD oil and it has all of the different cannabinoids within it. 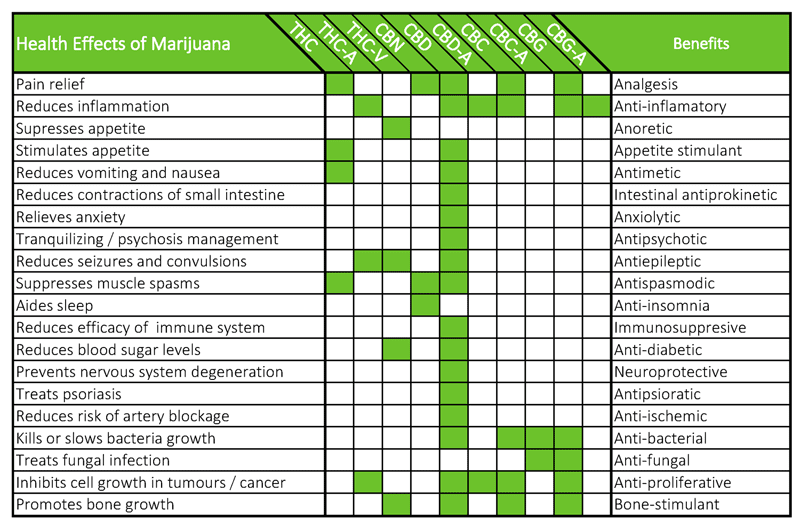 Regular CBD oil doesn’t contain all of these synergistic cannabinoids and therefore has left beneficial effects, as a result. The main issue with full spectrum CBD oil is that many people worry about the presence of THC, the part of the cannabis plant which is psychoactive. The amount contained is negligible at best; it is regulated legally, at no more than 0.03%. This means that the psychoactive effects of full spectrum CBD oil are extremely minimal and the oil will not cause a high. In general, CBD oil has become extremely popular for people who have specific health issues, such as chronic pain conditions, IBS, inflammatory disorders, depression or anxiety (just to name a few). CBD oil has been found to be hugely effective for managing pain symptoms and also has a deeply relaxing effect, without the ‘high’ of marijuana. Whilst regular CBD oil (sometimes referred to as CBD isolate) is very beneficial and also very popular amongst people with certain medical conditions, full spectrum CBD oil is certainly more effective overall. This is all down to the full range of cannabinoids found within it, which means you’re getting a further boosted or entourage effect. Effective pain relief – The biggest and most well-known advantage of using any type of CBD oil, but full spectrum, in particular, is managing chronic pain conditions. The inflammation lowering effects, combined with the deeply relaxing effects; add up to a fantastic pain-relieving method. The relaxing effect on the muscles can also help with conditions which cause painful muscle spasms; as well as, muscle spasms in the digestive system, including the stomach, small intestine and large intestine. A reduction in the number of seizures experienced – Some users report a reduction in the number of seizures they experience; due to, a specific set of severe seizure conditions. n help to relieve anxiety to the point where the person is able to get a good night’s sleep and a break from their worries. Over time, and with possible cognitive or dialectical behaviour therapy and/or self-help techniques; it may be enough to banish or severely reduce the condition for that person. In addition to the above benefits, the use of full spectrum CBD oil may help to reduce the effects of neurological and degenerative brain conditions, such as Parkinson’s Disease and Alzheimer’s Disease, in particular. This is a benefit which isn’t linked with regular CBD oil (isolate) and is more owned by the full spectrum variety, due to the full range of cannabinoids contained with it, and the very small amount of THC in combination. Furthermore, there are some potential drawbacks to talk about; as full spectrum CBD oil may not suit everyone. For some, regular CBD isolate may be a better choice, as one size never fits all. The fact that full spectrum CBD oil contains all cannabinoids means that the risk of side effects is certainly higher; however, you have to weigh this risk, versus the benefits. Since full spectrum CBD oil has negligible amounts of THC, the risk is low; however, this is why we always recommend new users take the smallest dose possible and work their way up to a therapeutic dose. Taking the lowest dose of any medication, as long as the medication is providing a therapeutic benefit; is always the best and safest practice when dealing with any medication or medicinal supplement. Another possible concern for users is the question of whether or not Full Spectrum CBD Oil will show up on a drug test. There is a very small amount of THC within full spectrum CBD oil, and it’s well below the legal limit. If you do have to have regular drug tests as part of your job; then using regular CBD isolate may be a better choice, simply to be on the safe side. Some drug testing machinery may be far more sensitive than others and your job is not worth risking. Full spectrum CBD oil is a great choice for anyone who wants to reap the major health benefits associated with it. Whilst this is a very potent and effective choice, it’s also worth bearing in mind that regular CBD isolate is also very effective for several conditions. The full spectrum variety may not be suitable for everyone and hopefully, this article has resolved some of the confusion between CBD isolate, CBD hemp oil and Full Spectrum CBD Oil. The risks of side negative interactions with Full Spectrum CBD Oil is slightly higher, simply because of the full range of cannabinoids contained with it. Similarly, anyone who has to take drug tests on a regular basis should be cautious with the Full Spectrum CBD Oil option, if drug testing is highly sensitive. No one wants to fund the first Supreme Court of Canada lawsuit concerning the charter of rights violations of the new laws and unfair drug testing standards of workplaces; but mark my words, it’s coming. Have any questions or comments about Full Spectrum CBD Oil? Please leave us a detailed message below in the comments!